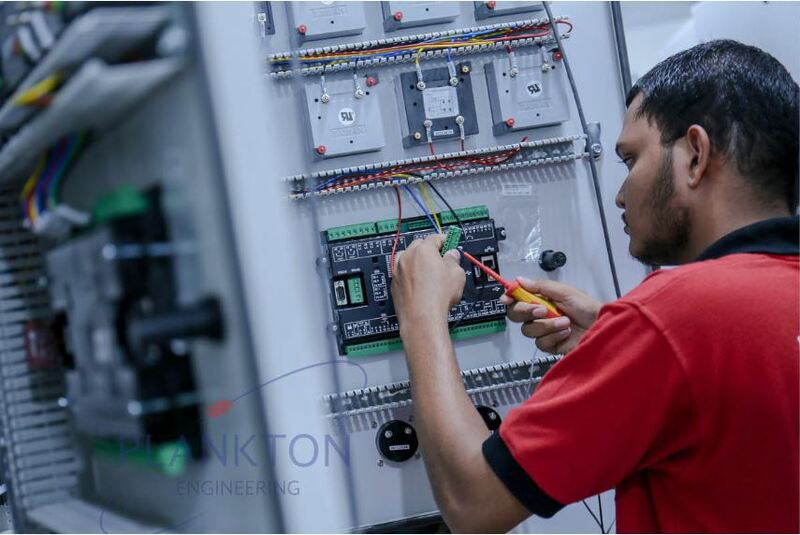 Plankton Engineering is a subsidiary company with deep roots and ancestry in the engineering industry that has gone on to become one of the most admired and esteemed names in the field of electromechanical engineering in the Maldives. Mainly specializing in works related to power plants, including the supply and installation of synchronizing panel boards, diesel generators, installation and commission of medium voltage equipment, maintenance of diesel generators and electrical systems. In addition to this, the company also designs diesel power plants, civil and mechanical as well as electrical systems. Plankton engineering also carries out power system assessments and performance evaluations of the machinery and systems. Other services of the company include design & installation of DC power supply systems, UPS systems and power plant soundproofing and ventilation systems. The company stands out in the industry by designing and assembling generator control panels, motor control panels and metering panels with a selection of high-quality products from some of the world’s most reputable manufacturers resulting in a steady supply of very reliable products to the Maldivian market. Plankton engineering also takes pride in their robust, reliable, operator friendly panel boards that meet the relevant International Electrotechnical Commission standards. One of the most important insider business policies of the company is providing a rapid response to their customer’s needs. Offering alternatives and long term solutions while dealing with customers is also another manner in which Plankton engineering ensures that their customers are left satisfied. It is also a company that takes environmental protection and conservation very seriously. Plankton engineering is a company that is resilient in promoting energy saving policies in every aspect of the company’s business life and already conducts energy awareness programs through Society for Energy Conservation. Renewable energy programs has a way of attraction that is irresistible to the figures at the helm of the company. More than glad to engage in surveys, research activities, contract works and operation and maintenance work, it is a company that certainly takes an infrequent approach to the environment from its line of work. The fact that they are affiliated with a multitude of top tier suppliers from all over the world also helps Plankton engineering to gain the trust of its customers to purchase goods at a beneficial price. Having started the business with panel boards and generator sets, Plankton engineering has high aspirations to widen their product portfolio and supply even more electrical items and construction materials to the consumer market via their showrooms “ENERGYWORLD”. 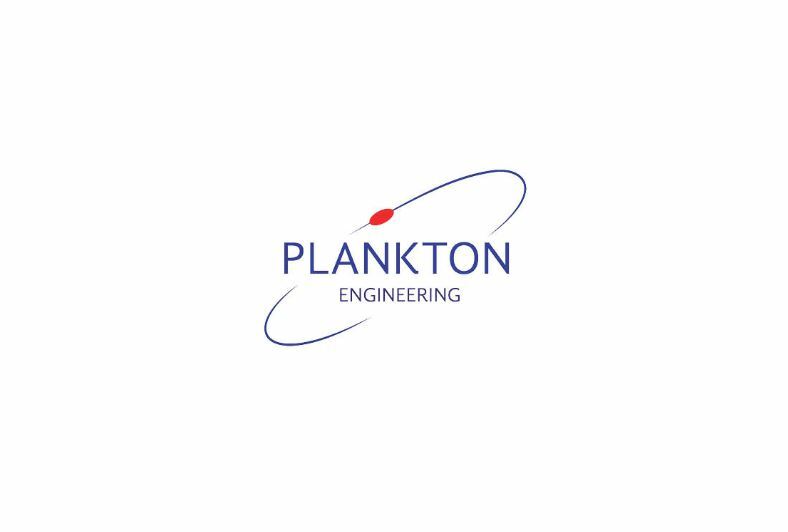 Aiming for a bright future, Plankton engineering aims to maintain and raise its standards in the industry as a leader even further by providing cost-effective and reliable solutions based on Engineering Technology and Consultancy Services at International standards. For enquiries call +960 330 3678 or email info@plankton.com.mv.